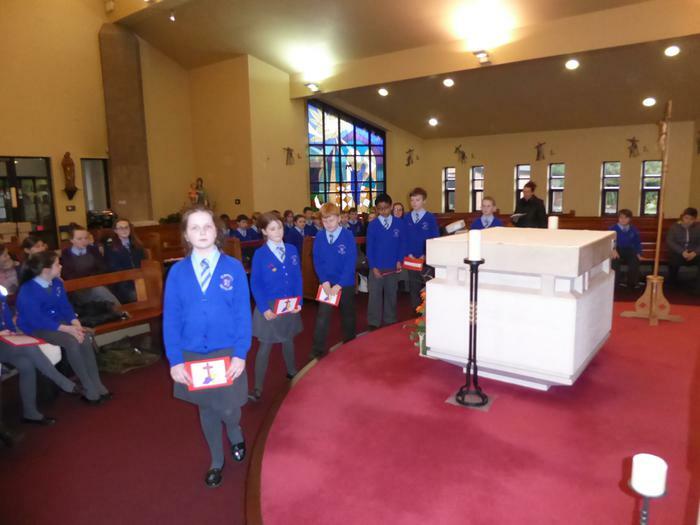 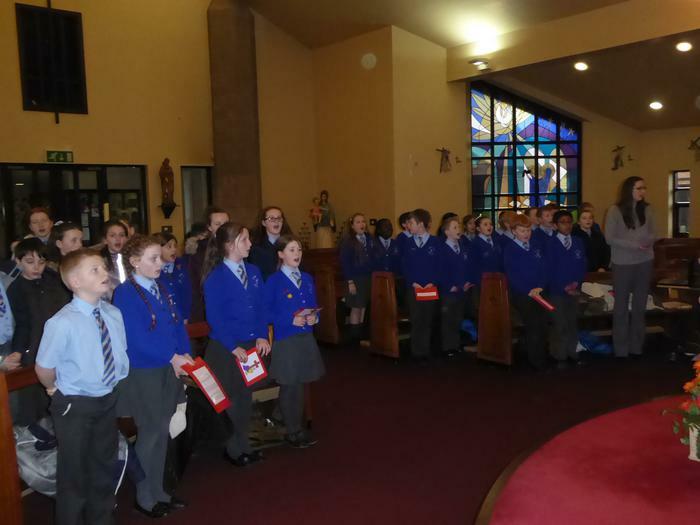 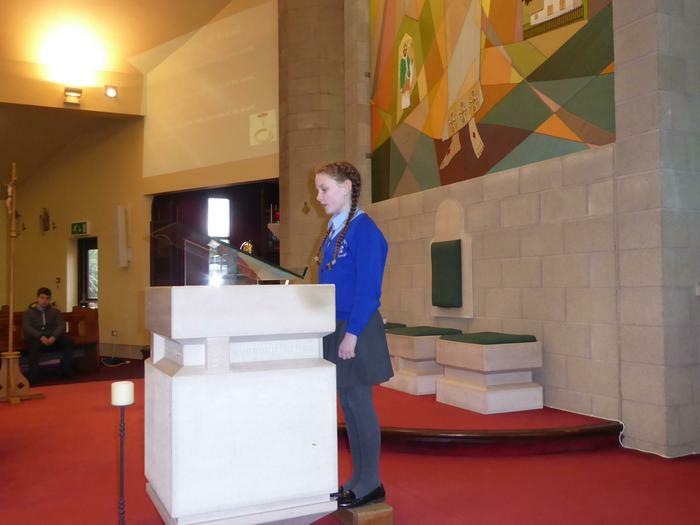 Our Year 6 classes celebrated a Mass based on the theme 'Community' and many parishioners joined them. 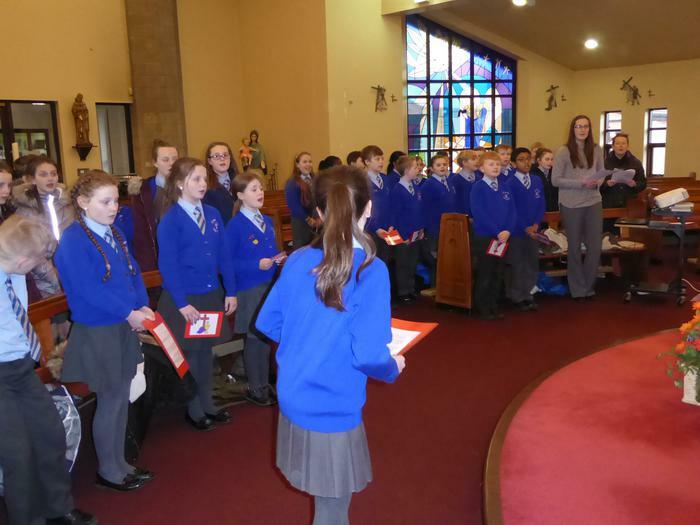 Katie, George and James served Father John and Trisha played hymns that the children had selected. 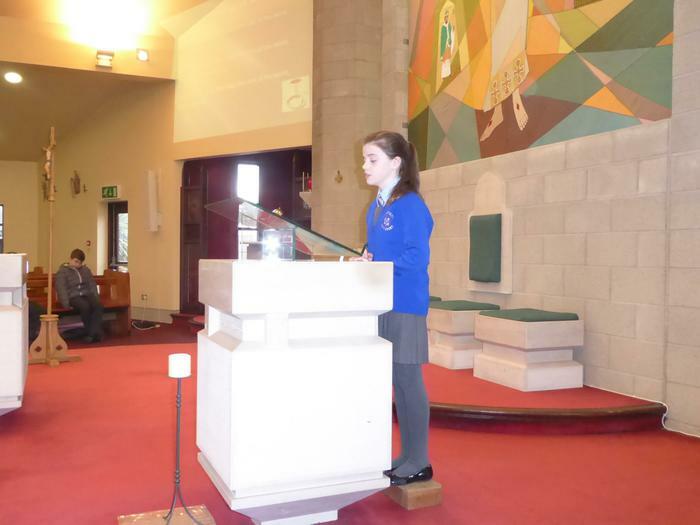 It was a lovely occasion coming together as a parish family.